No bedroom is complete without a mirror. You need a mirror to check yourself before you venture out in the morning — you wouldn’t want to leave the house with breakfast egg on your shirt! — and to see if clothing color combinations work. When you add a mirror to your bedroom set, you get an added dimension of sophistication and pull the room together. Plus, you don’t have to rely on the steamed-up mirror in the bathroom to see how you look. AmishOutletStore.com offers a number of attractive mirrors perfect for your bedroom, including the Siesta Mission Mirror in Oak. This mirror measures 42 inches wide and 36 inches tall. 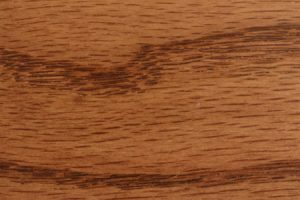 It fits perfectly atop a dresser (sold separately) and comes in oak, with the S-14 stain. 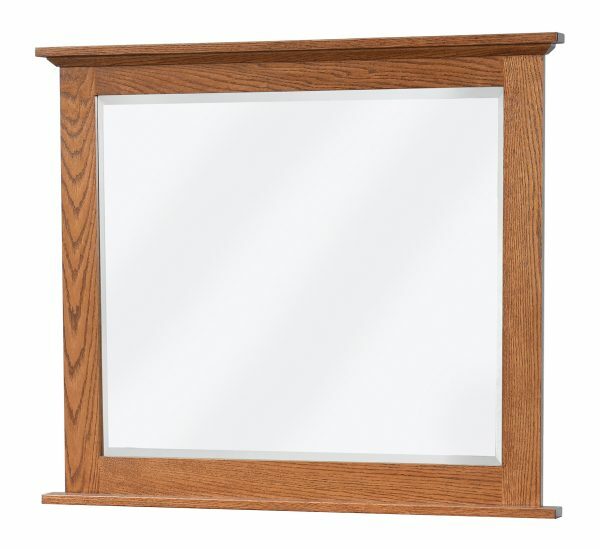 You can choose from a number of AmishOutletStore.com pieces that will complement the mirror, such as dressers, bookcases, and beds from our bedroom collections. When you buy any furniture from our store, you get a high-quality piece that will hold up over time. In fact, many of our customers purchase AmishOutletStore.com pieces because they know how durable they are and want to leave them to their own kids some day. Our artisans use the best materials to make our furniture, making it a true investment. Whether you need a mirror for your bedroom, a chest to store blankets in the living room or a new dining room table, our furniture can be customized to fit your preferences. Contact AmishOutletStore.com today to learn more about our Siesta Mission Mirror in Oak, and be sure to check out our homepage for our monthly specials, offered in addition to our everyday price of up to 33 percent off.